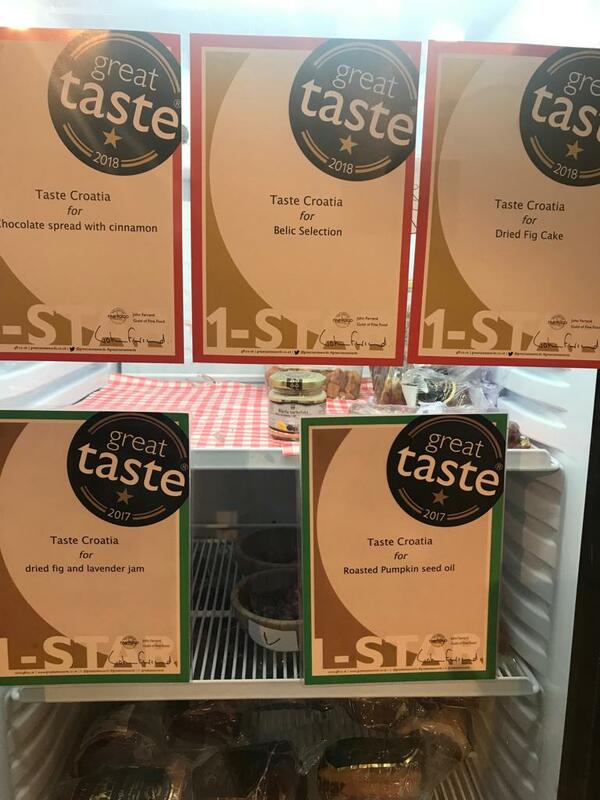 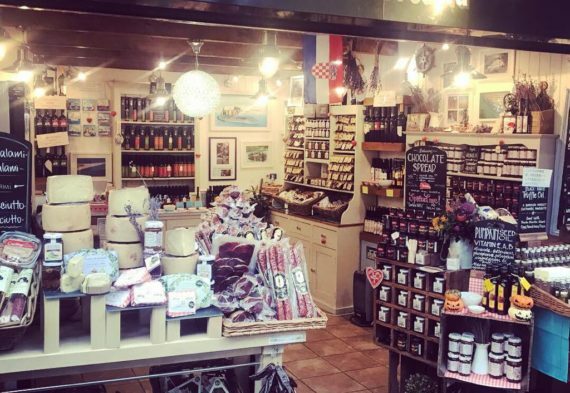 What a fantastic year we’ve had at Taste Croatia Deli, we’re so delighted and are truly proud of everything we’ve achieved this year, thank you to all our brilliant customers for supporting us and being such an inspiration! 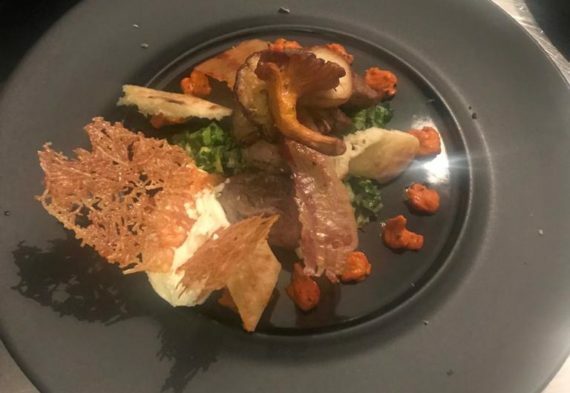 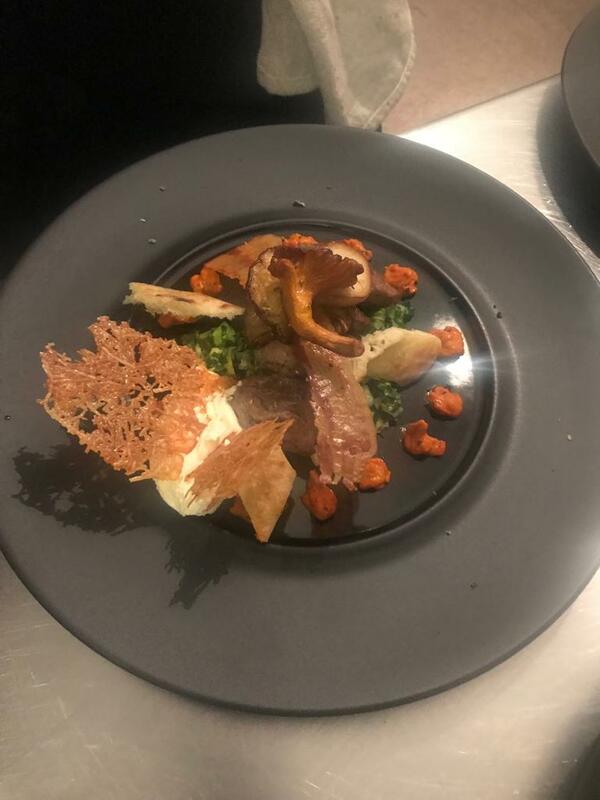 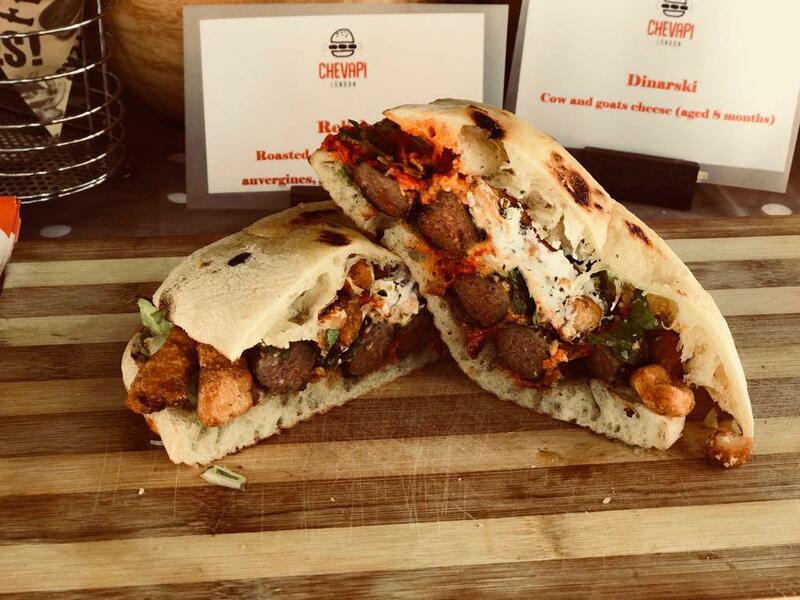 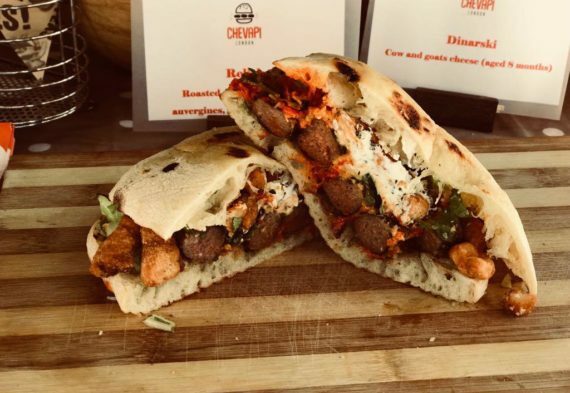 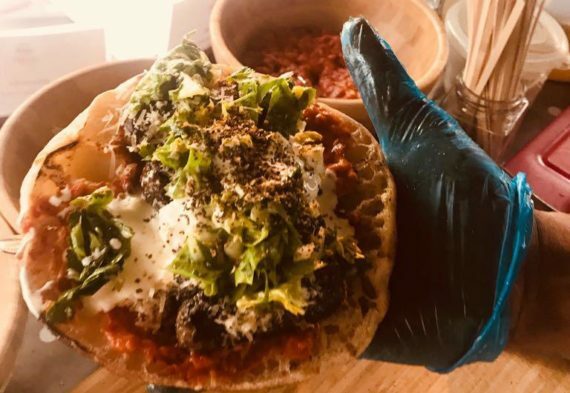 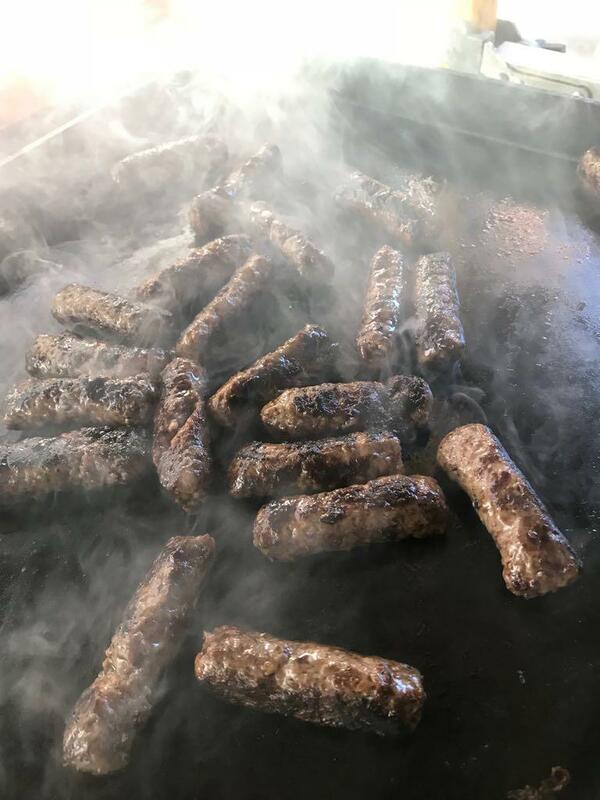 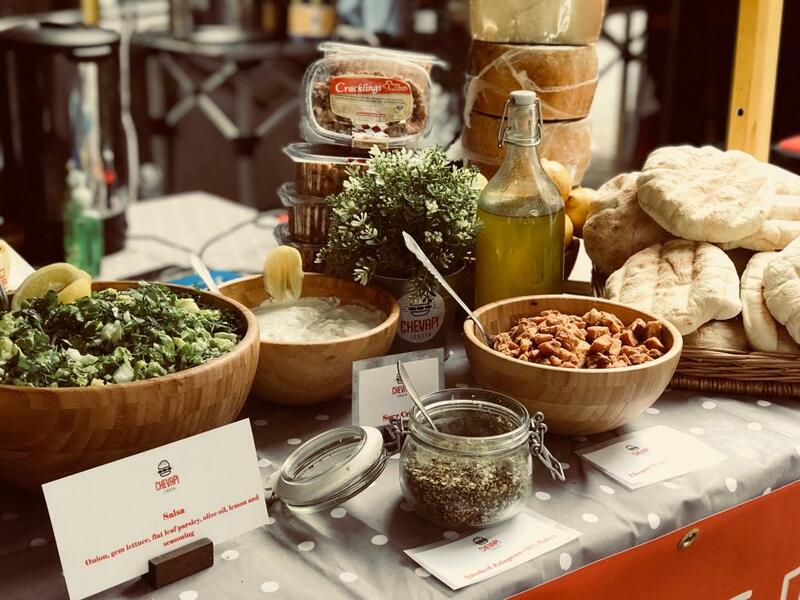 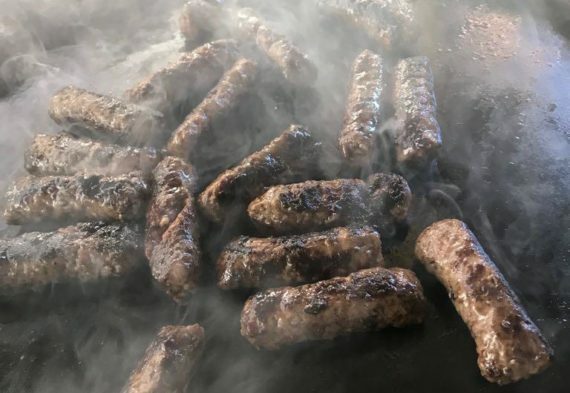 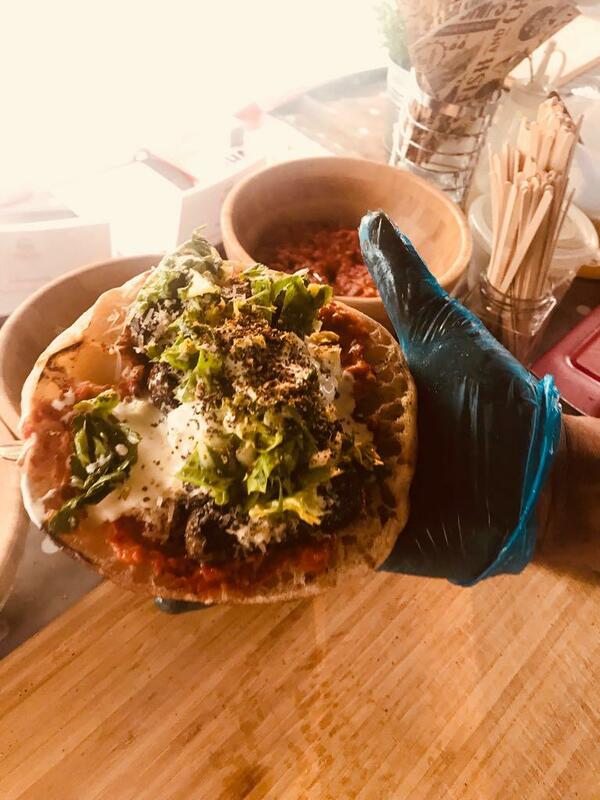 Secondly, we’ve had the roaring success of our Croatian Street Food brand, Chevapi London, with Street Food Union in Soho, AND we’ve created a fine dining Chevapi too, which was served at some of our catering events. 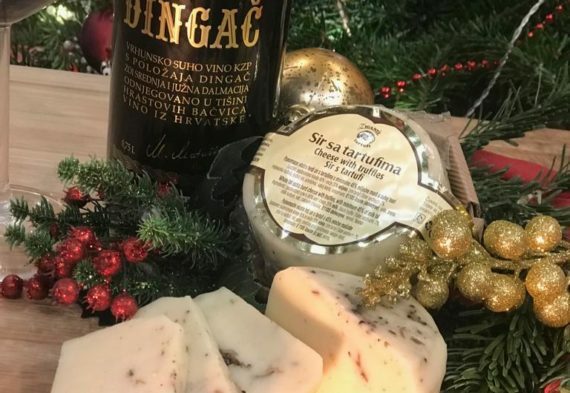 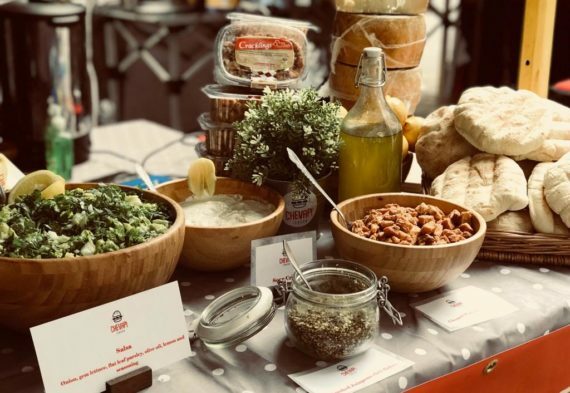 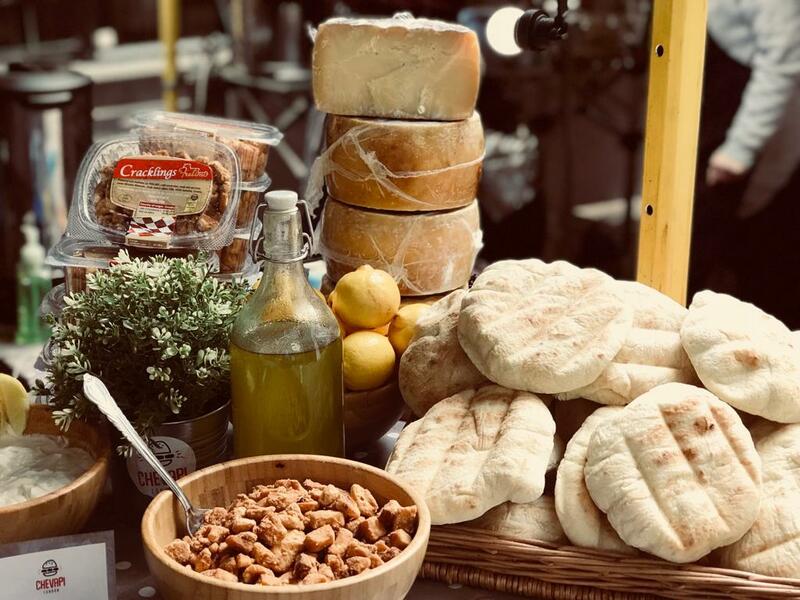 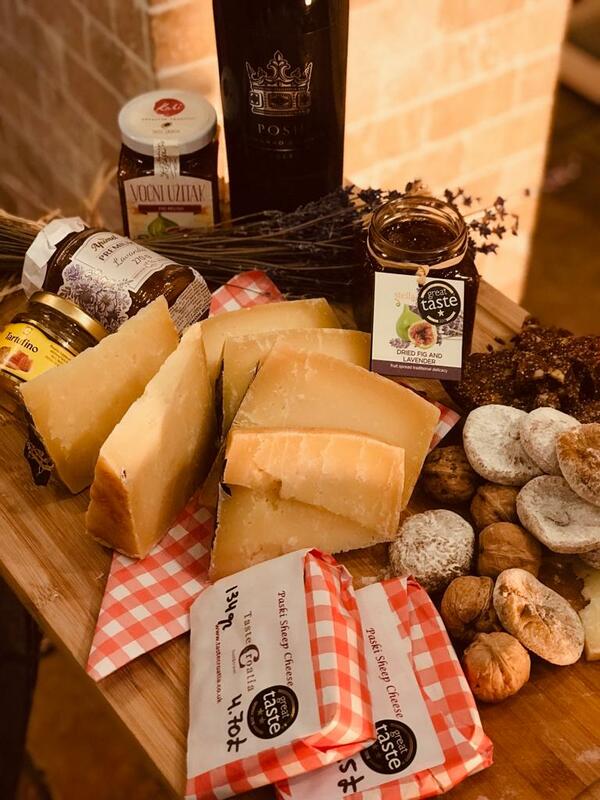 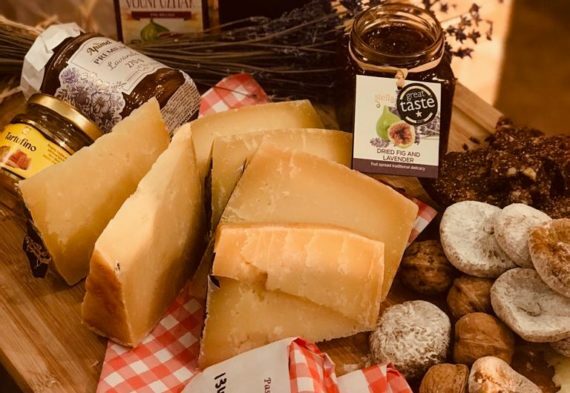 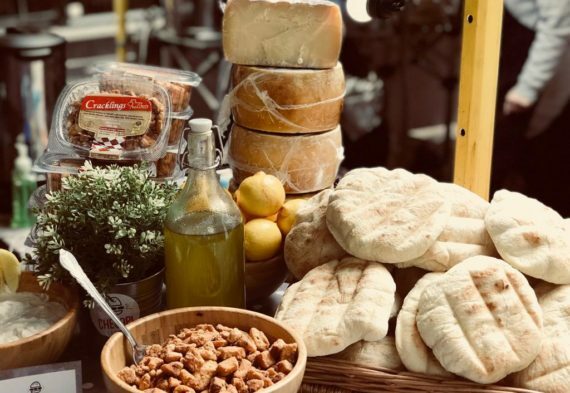 This gorgeous Croatian feast is going to be popping up at some permanent markets in 2019, as well as available for catering, so watch this space for more information. 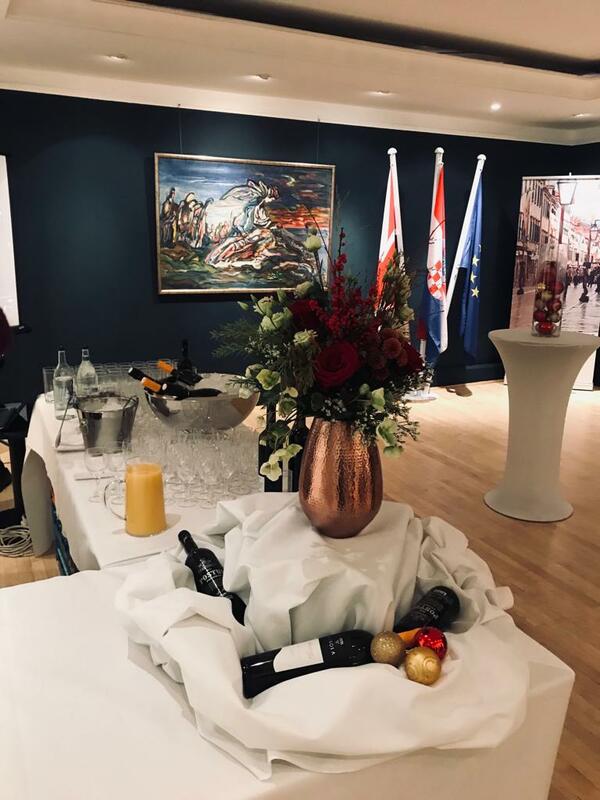 It’s time for celebration time! 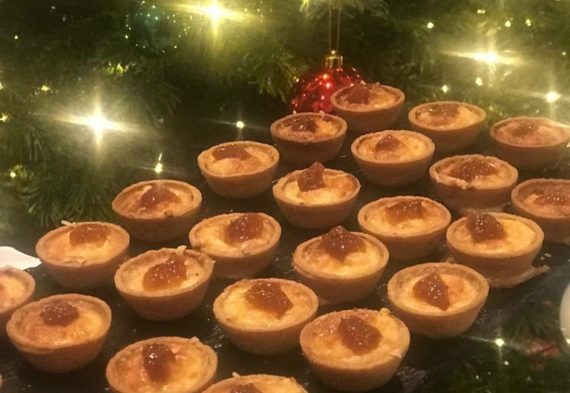 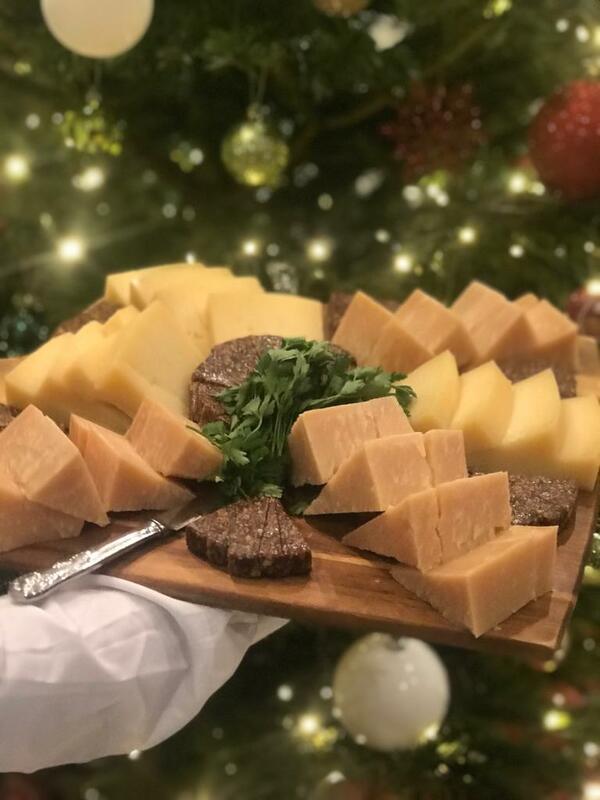 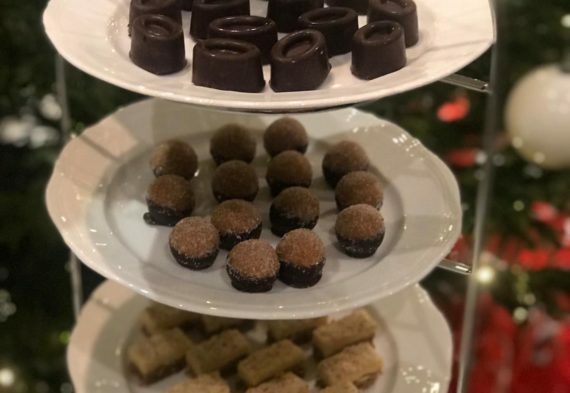 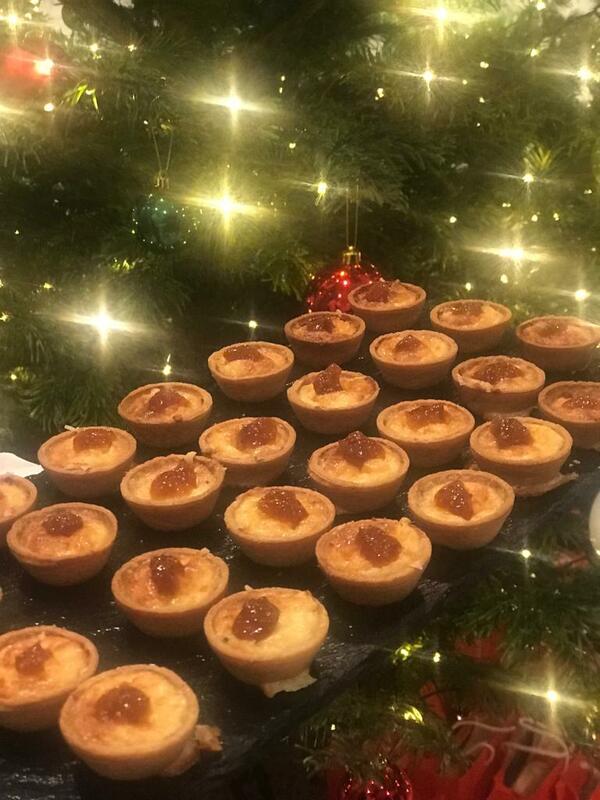 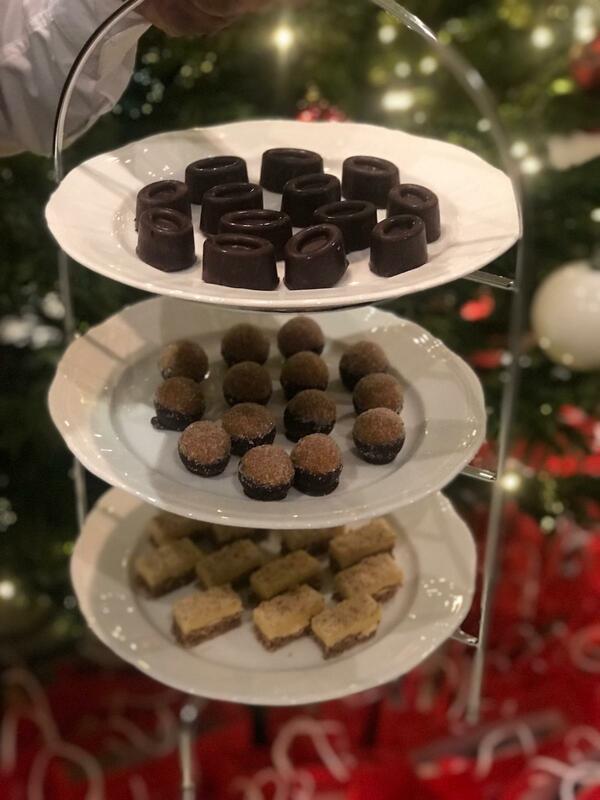 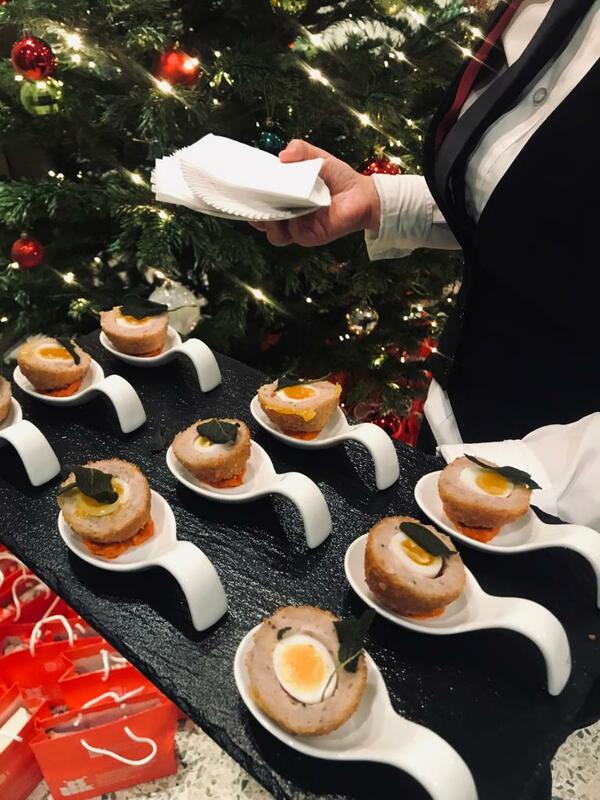 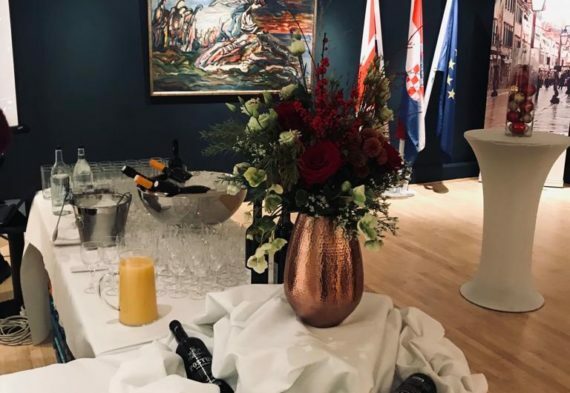 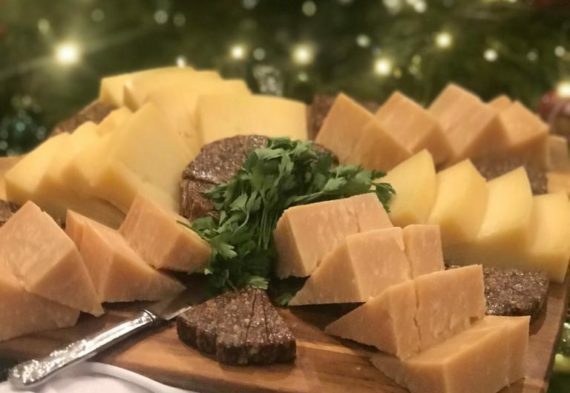 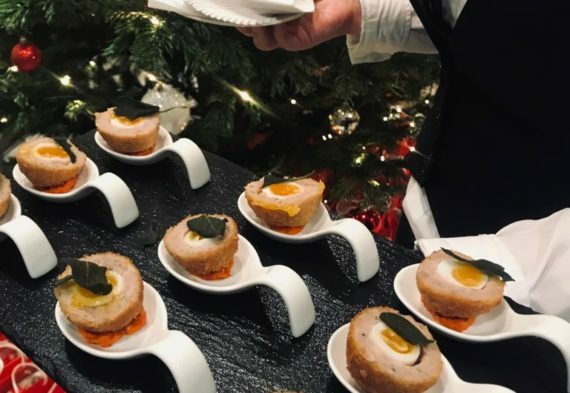 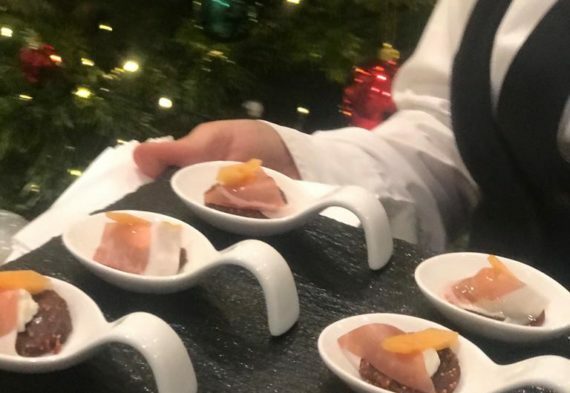 We hosted some luxurious catering events all over London, yet our favourite regular event was at the Croatian Embassy for the Dubrovnik Tourist board. 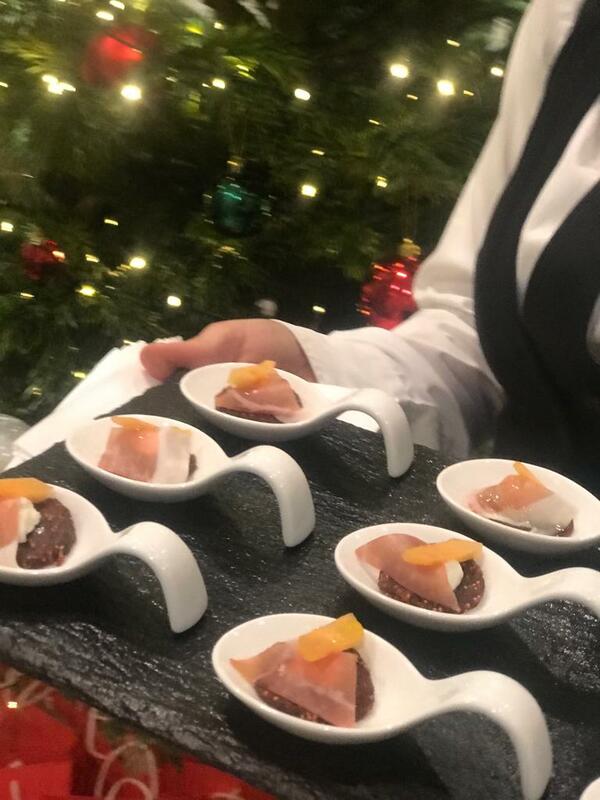 Serving fine delicacies and traditional Croatian canapes to some wonderfully inspiring people, this was a show stopping night. 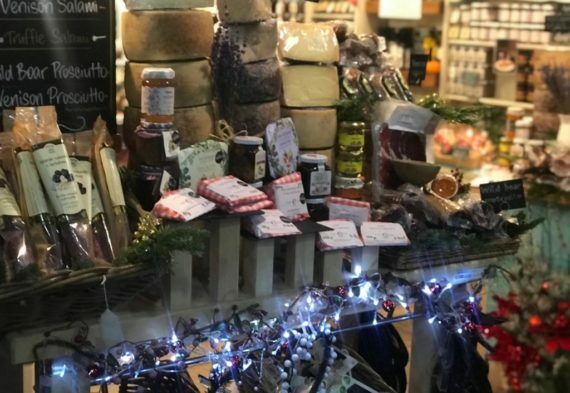 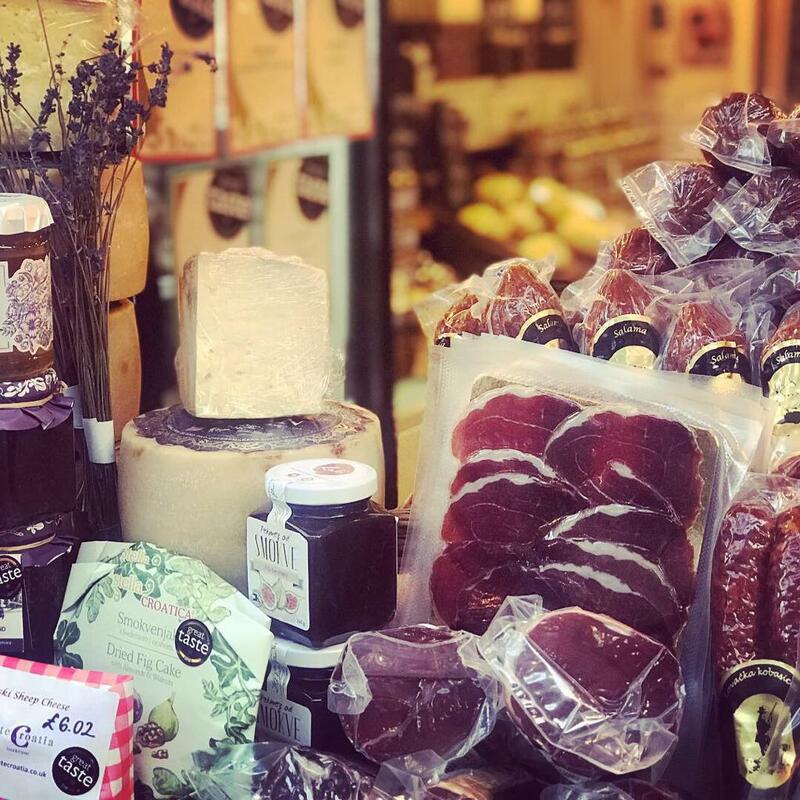 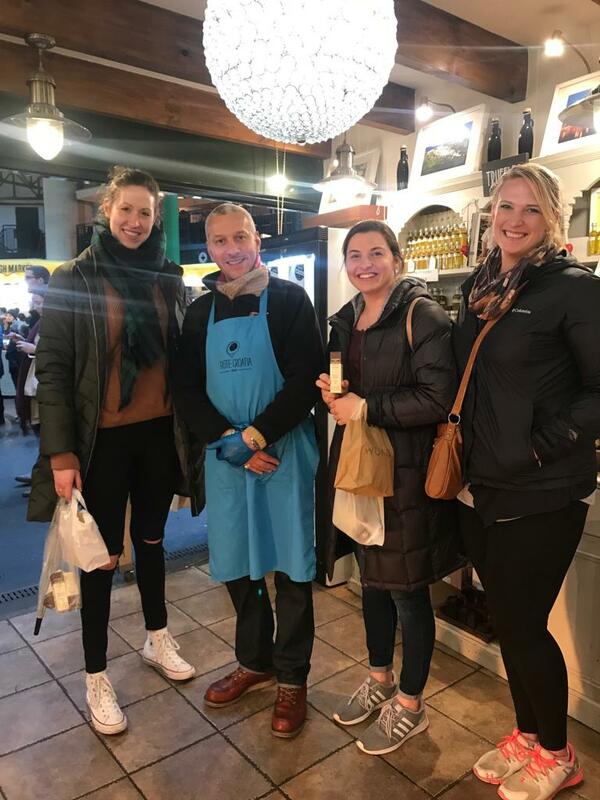 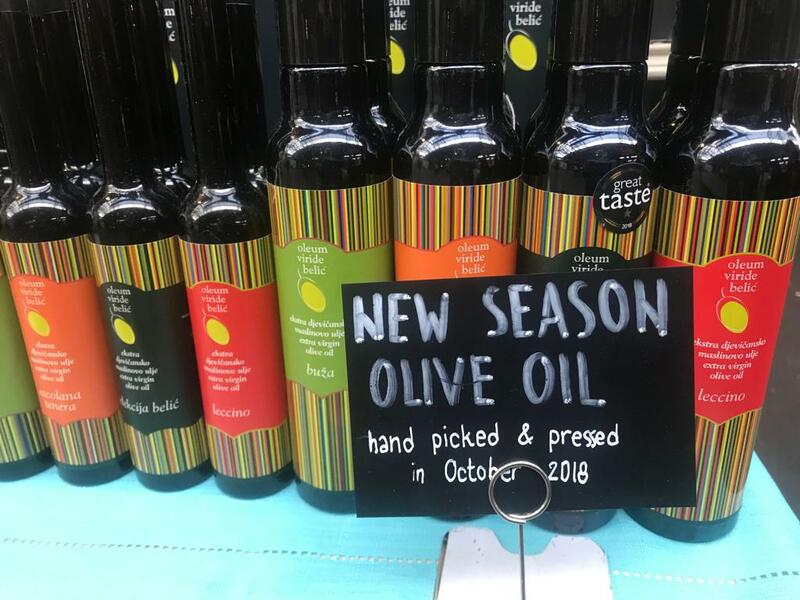 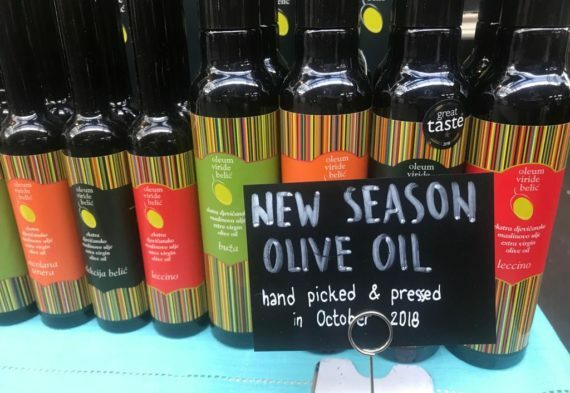 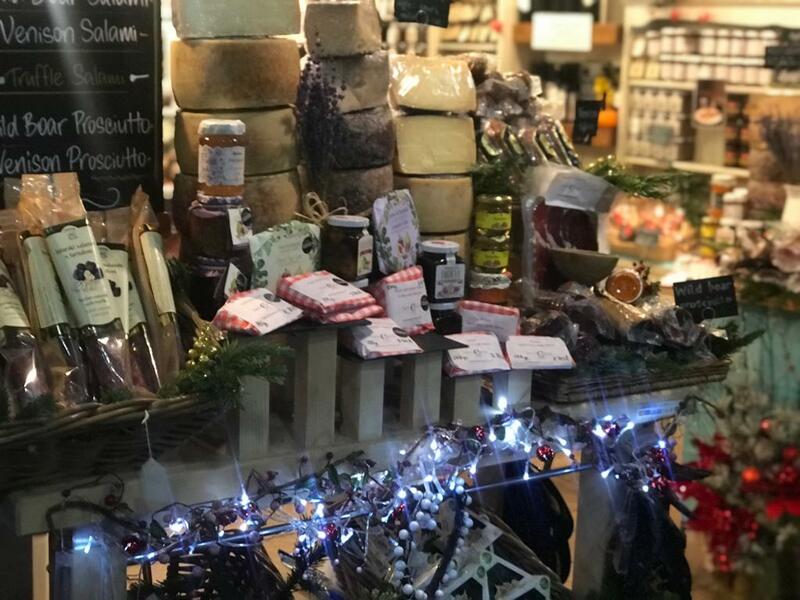 New delicious things have hit the shelves in our store in Borough Market, and we’re excited to bring in even more newness in 2019, some of the tastiest things we’ve brought in are: Our honey range – lavender, apple, sage and pollen honey, all uniquely fragrant. 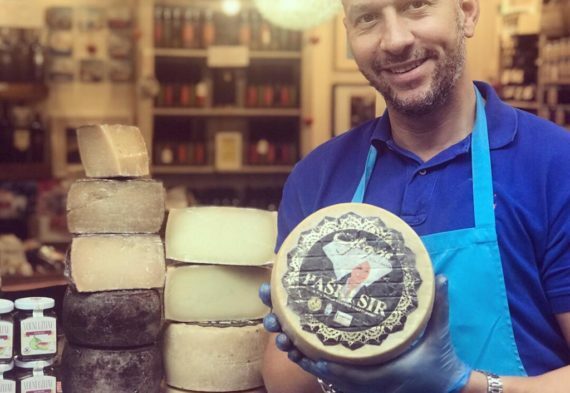 Cheeses are special so we’ve brought back Paski Sir and a new Koslar cheese that have strong salty wonderful tastes. 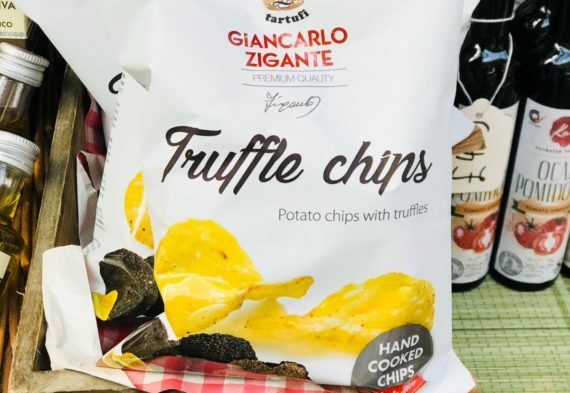 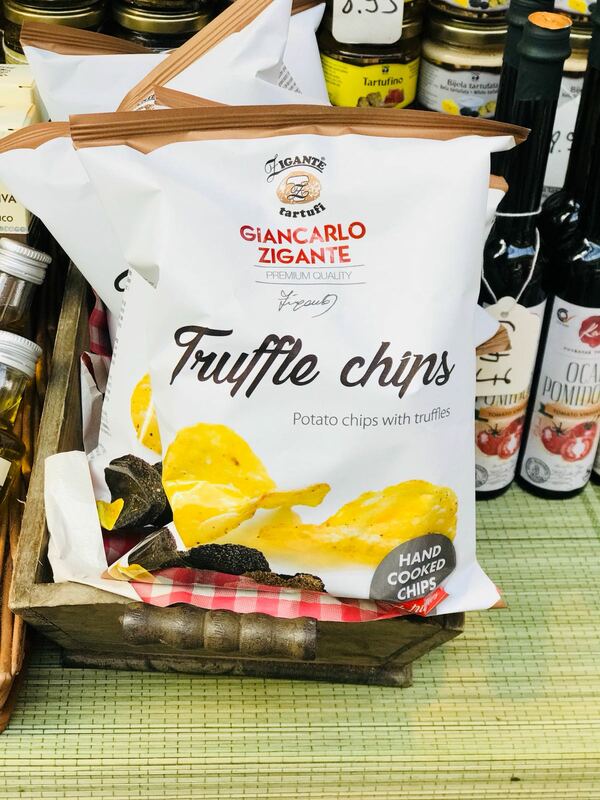 We love truffles so have introduced truffle crisps, which are divine and an easy snack. 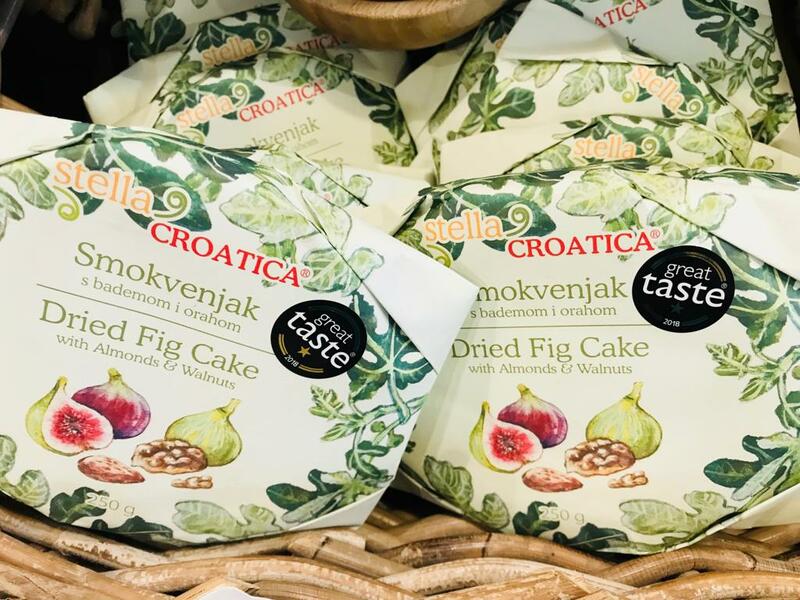 A firm favourite – figs! 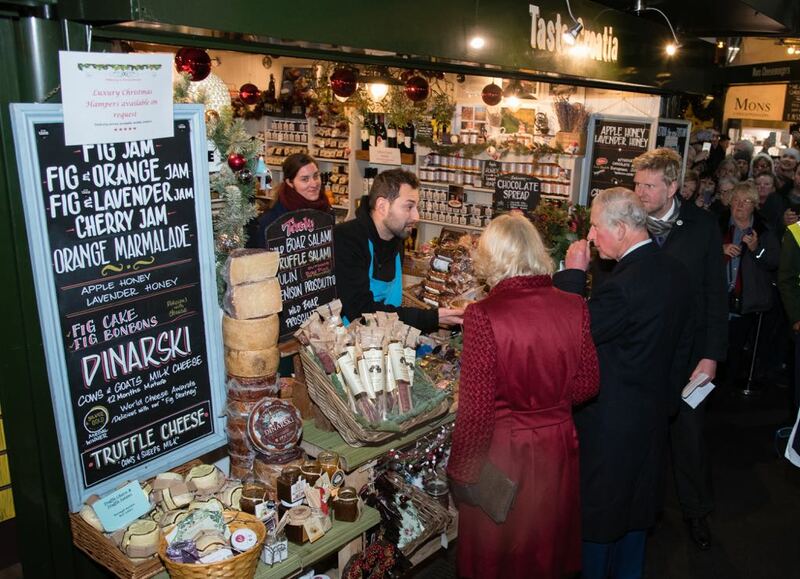 We’ve got artisan fig relish, fig cake with lavender and artisan family made fig vinegar with white truffles too. 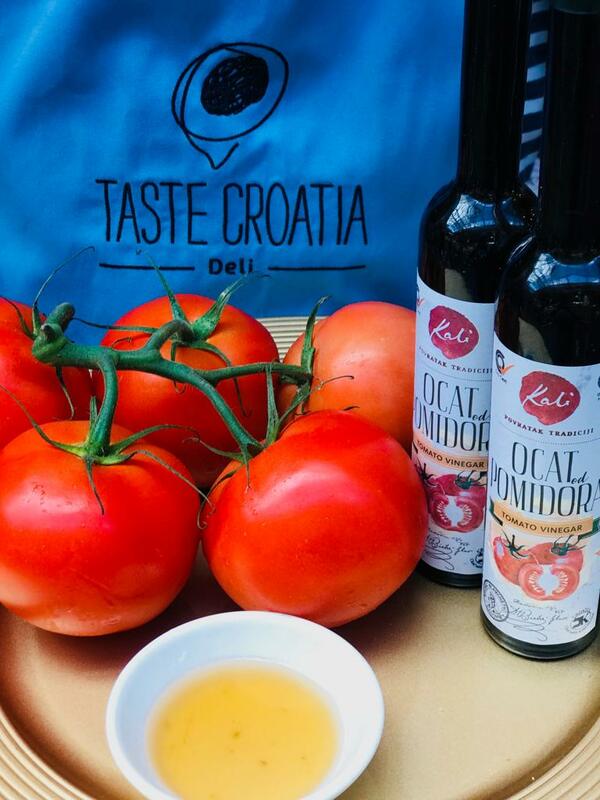 Other new vinegars include our tomato vinegar brilliant for salads and dressings. 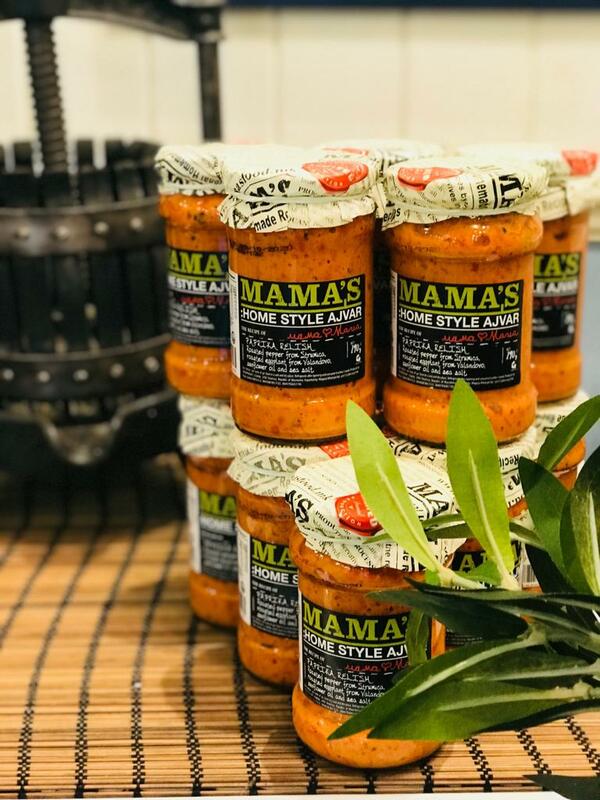 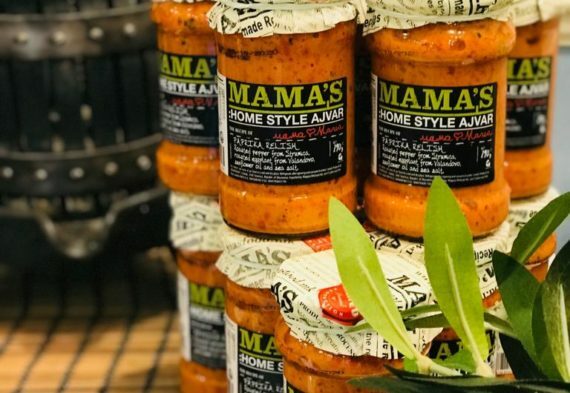 Lastly, but not least, our wonderful Ajvar is in store, the true Croatian relish made of aubergine, sweet roasted red peppers, garlic, seasoning and sunflower oil. 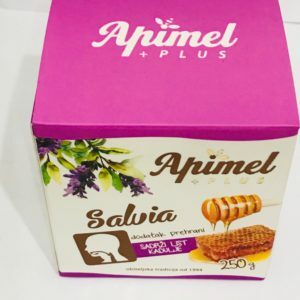 Divine! 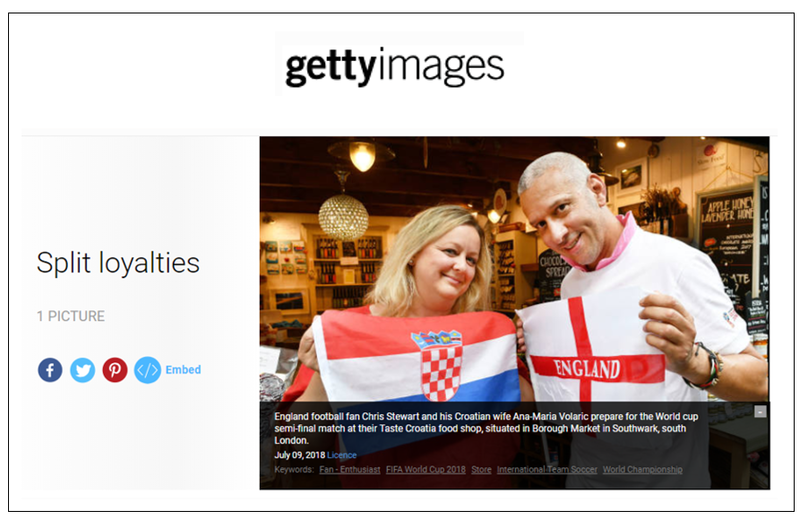 Awards! 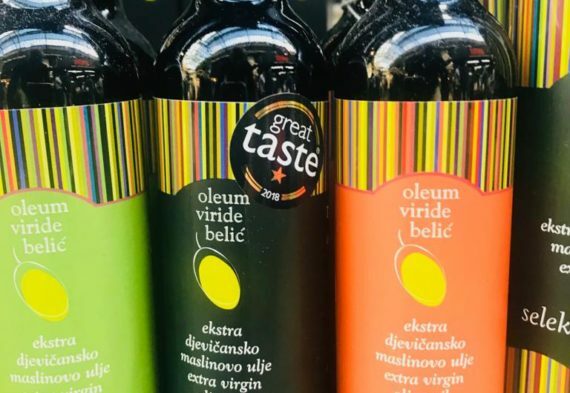 We have to shout about these as they’re such a privilege and honour: This year’s prestigious Great Taste Award winners! 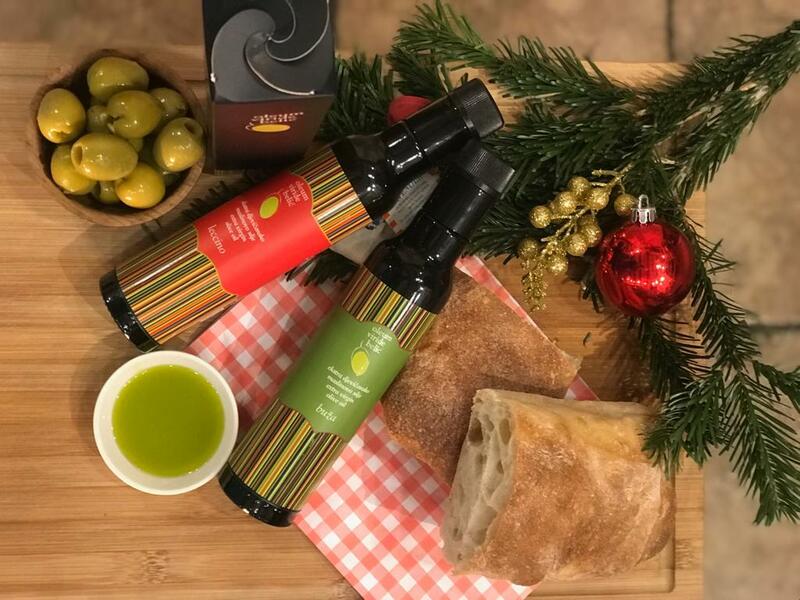 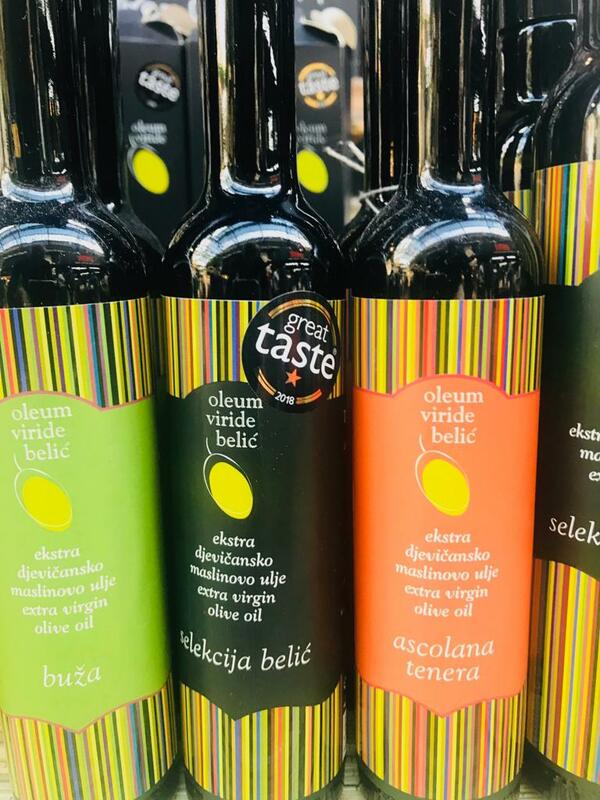 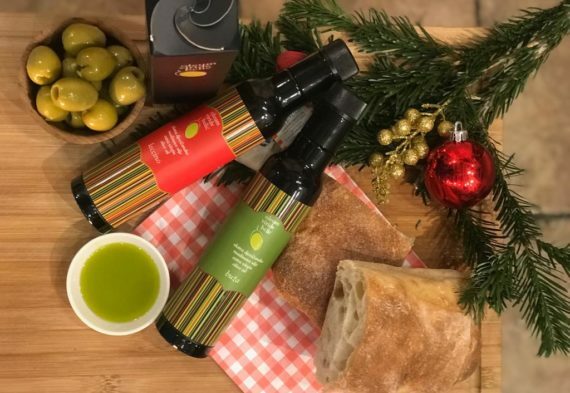 1 star Belic single estate extra virgin cold press olive oil, from Istria voted best region 3rd year a row in Flos Olei, the prestigious industry Bible, this year beating Tuscany and Andalusia! 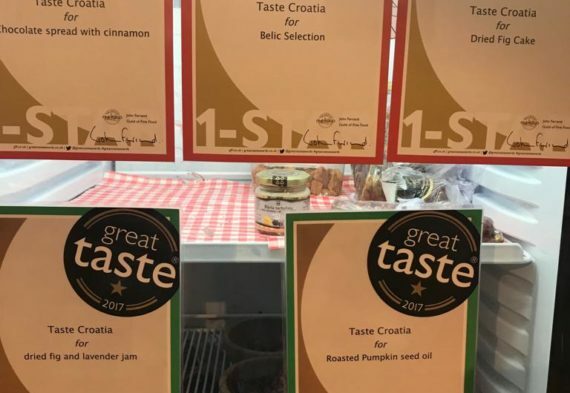 1 star sweetly, creamy chocolate spreads in flavours cinnamon and plain, these are low in sugar, high in chocolate and no palm oil – what more could you want! 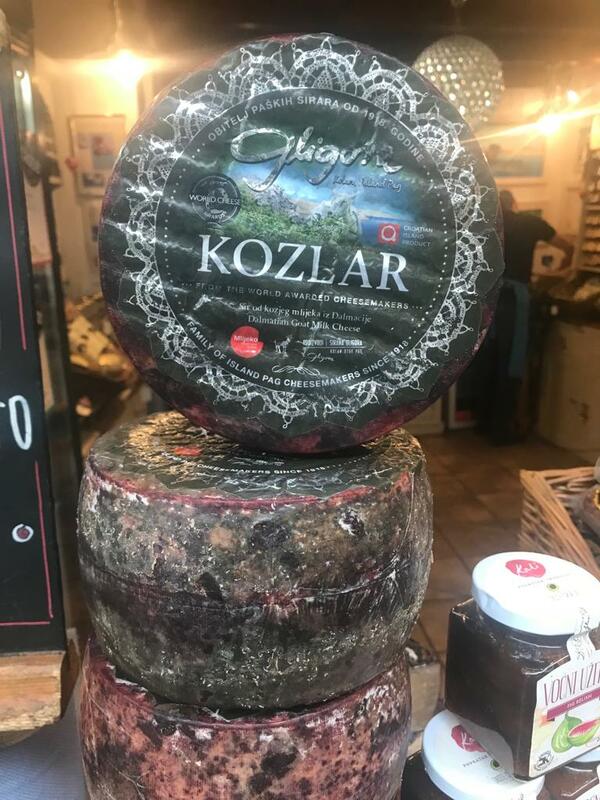 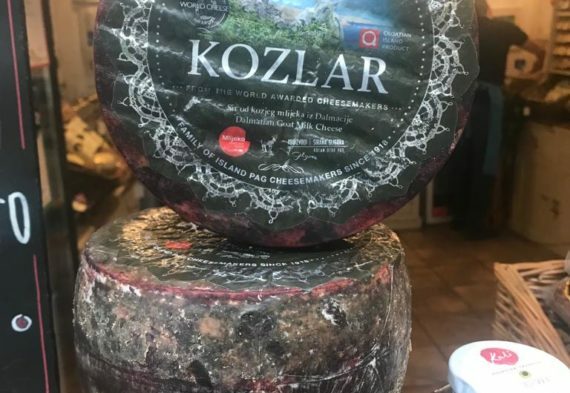 Our cheeses from Pag : 2 stars aged Paski sheep’s cheese and 2 stars for Koslar aged hard goats cheese soaked in Maraska cherry skins. 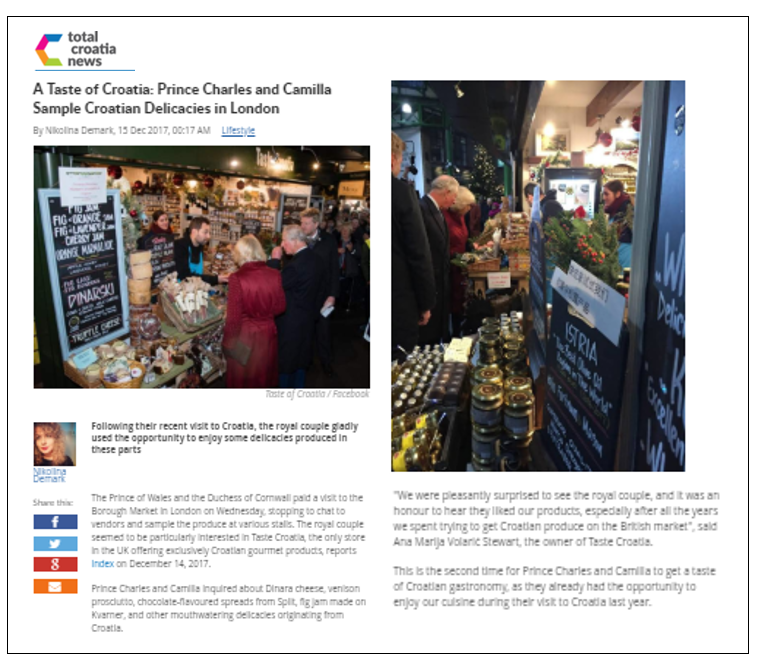 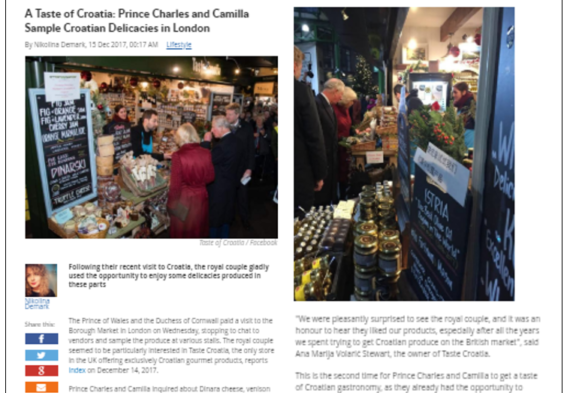 How can we not mention when we had a royal visitor, we have had the honour and privilege of having royalty at the store, HRH the Prince of Wales and the Duchess of Cornwall, which was truly a special moment. 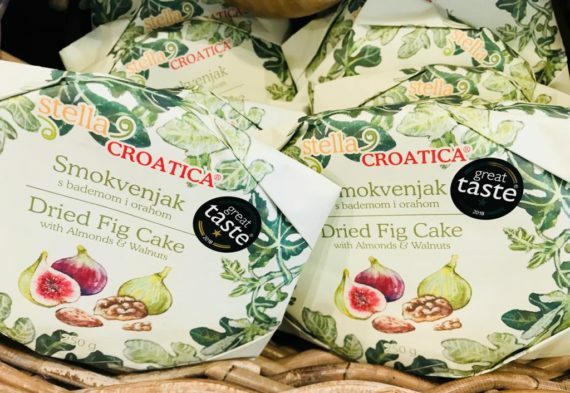 And in even more exciting news, one of the the wines served at this year’s Royal Wedding was Croatian, come try it in store if you’d like a drop of premium luxury. 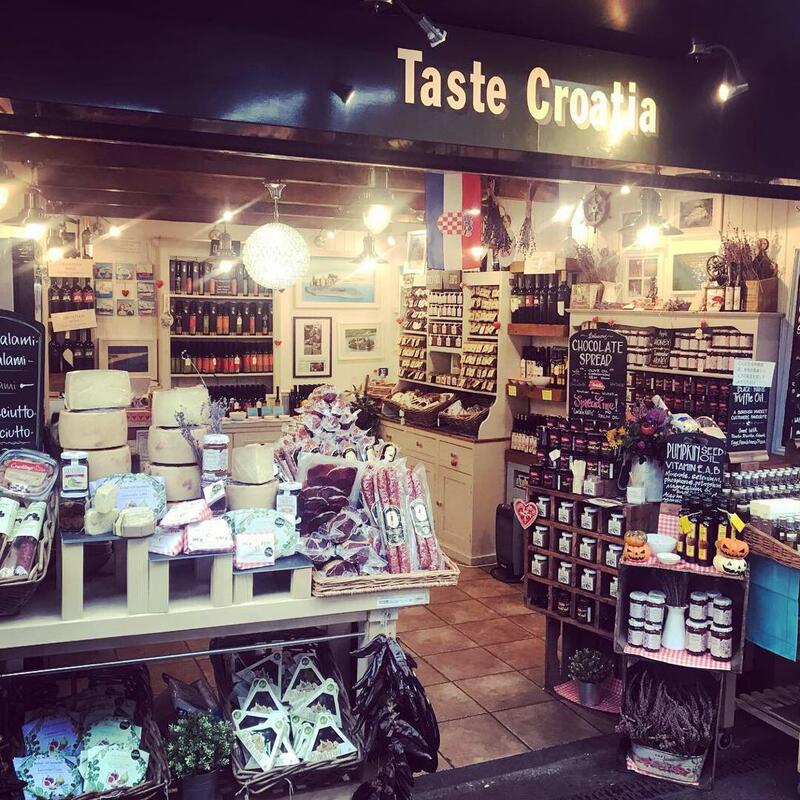 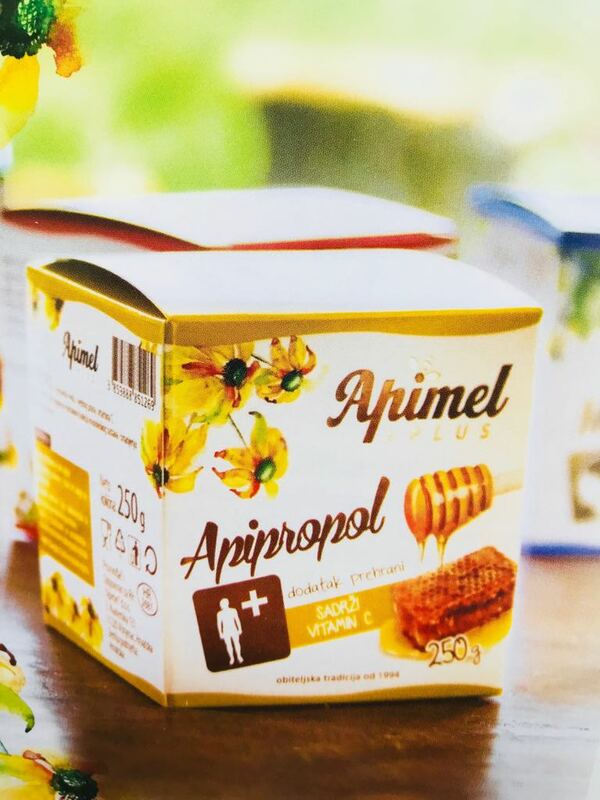 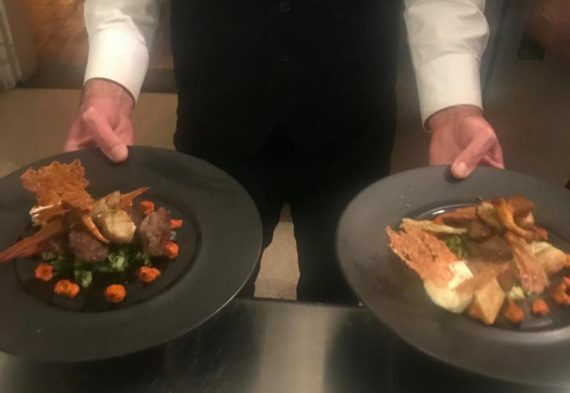 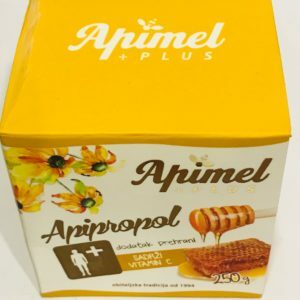 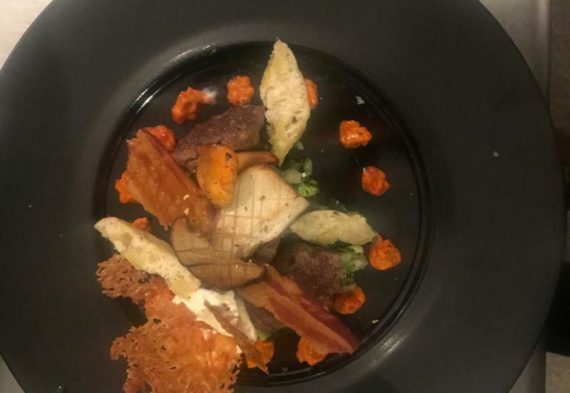 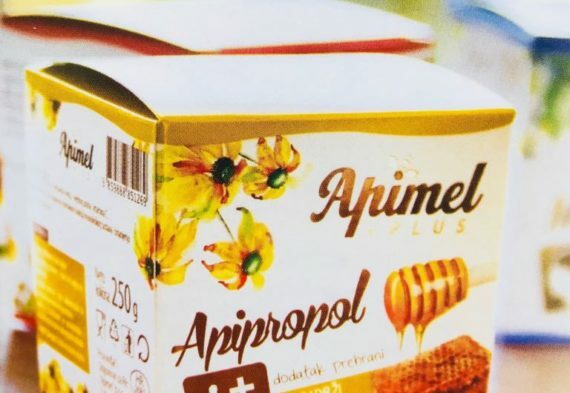 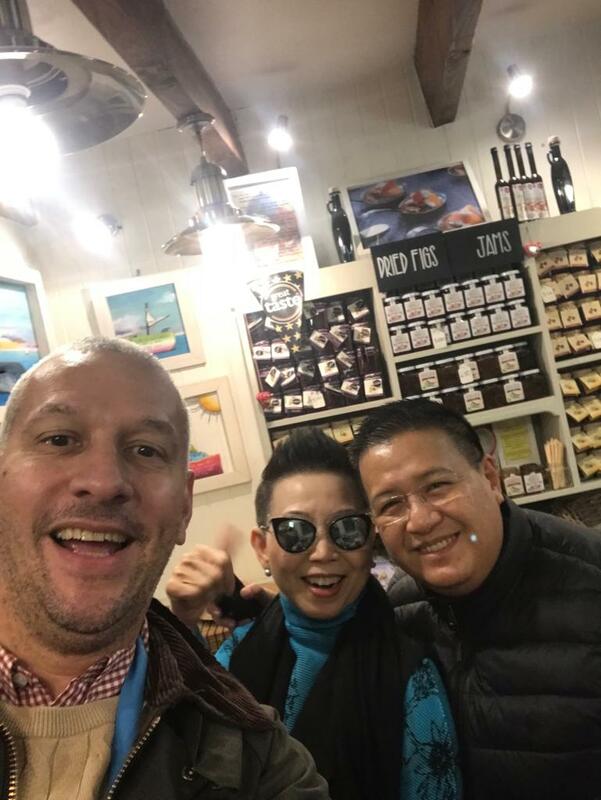 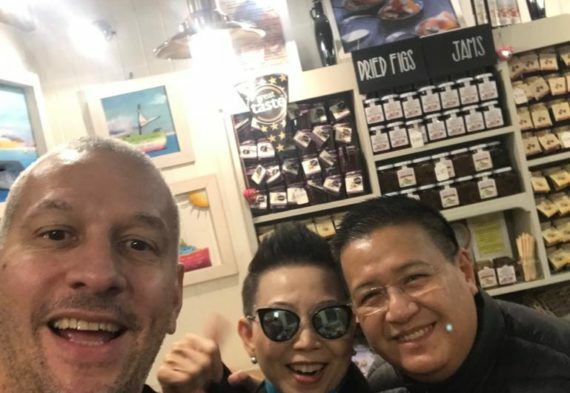 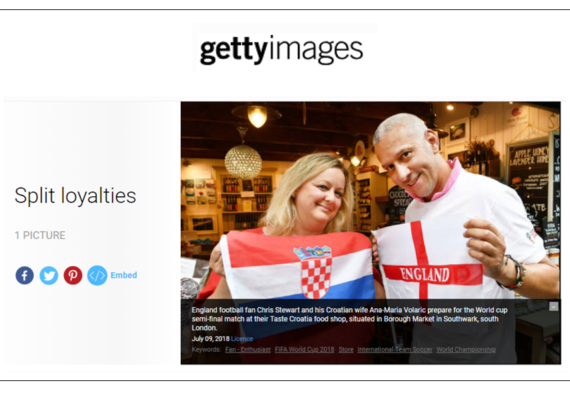 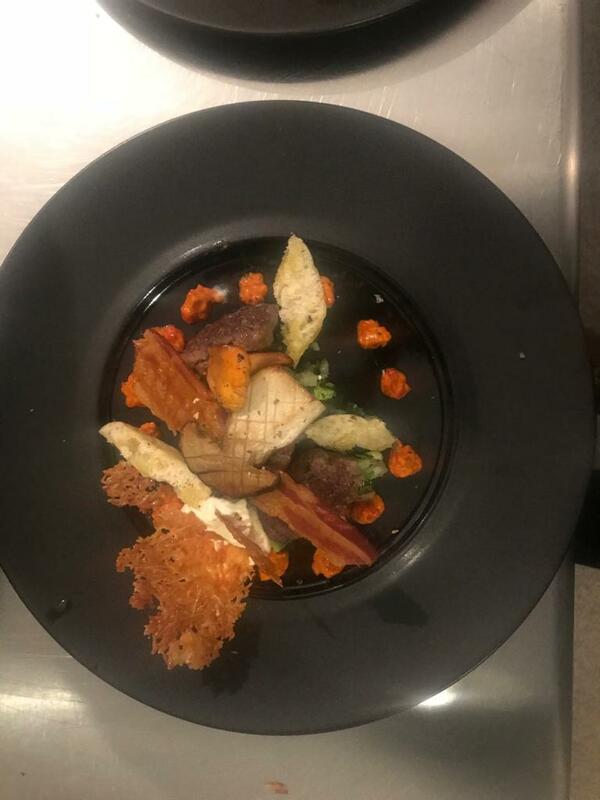 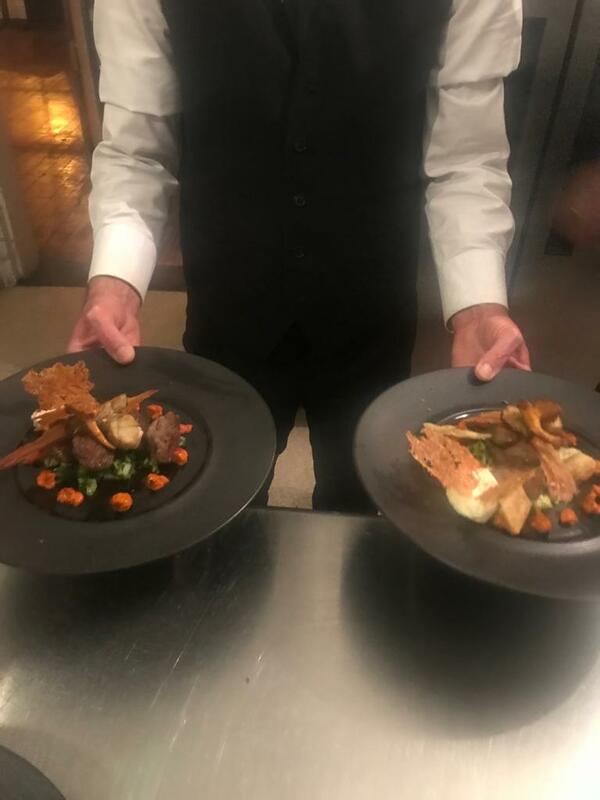 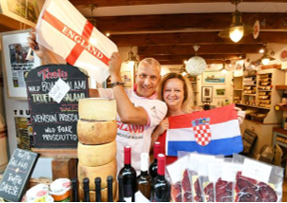 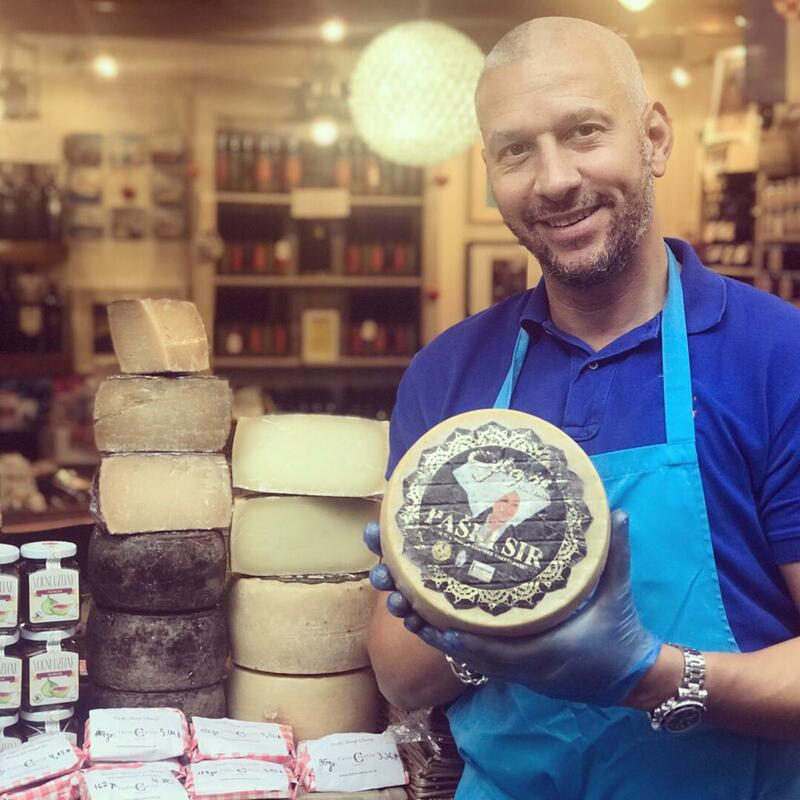 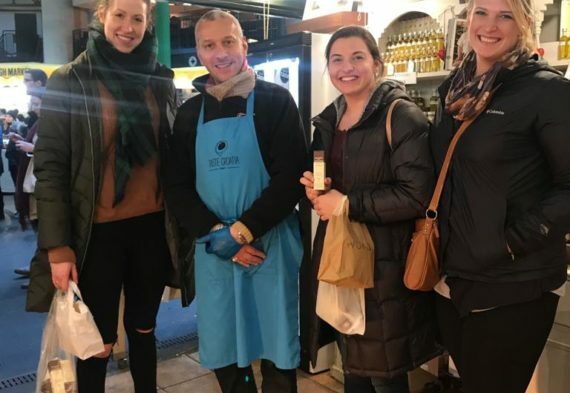 In general, we love the fact that our customer base is so global and we get to serve our products to our wonderful international loyal customers who enjoy trying Croatian Cuisine, so many faces meet and greet us and tell us stories of their cuisine, the beauty of London indeed, we hope it never changes. 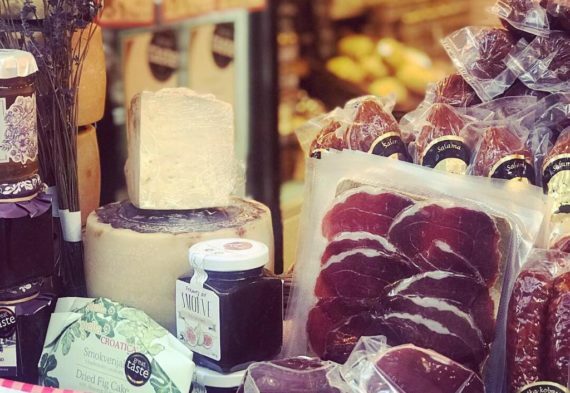 So, to let you know our plans for 2019 as we love giving you something to get excited about, we have some fabulous new products, our 24 months air dried Dalmatian prosciutto from an artisan supplier. 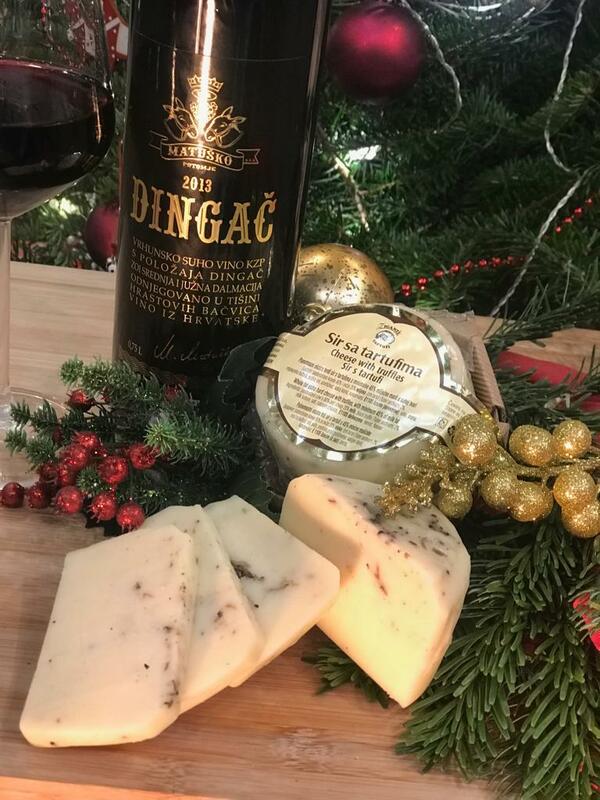 Some decadent new wines in store and we’re looking forward to have you try them in some decadent wine tasting events. 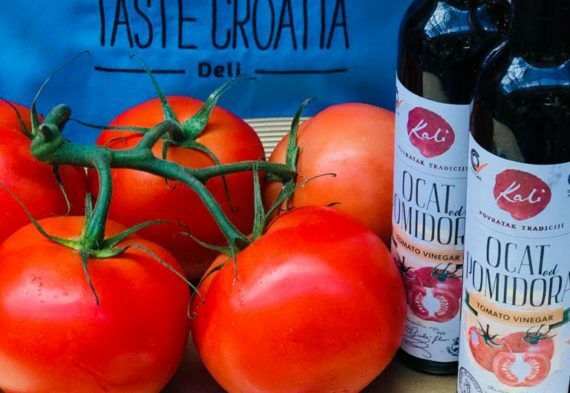 We’re also introducing a selection of traditional Raki fruit Brandy’s. 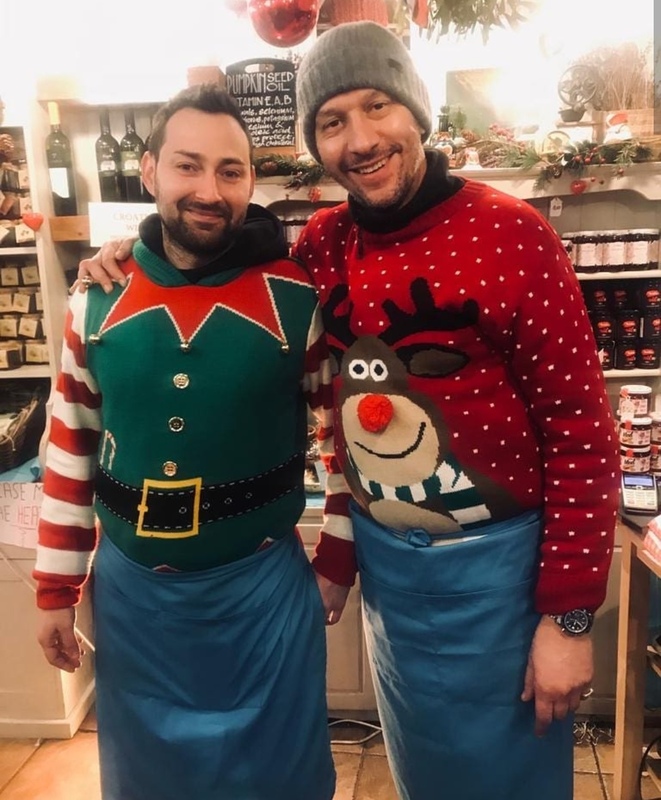 Wishing all our wonderful customers, suppliers and friends a happy Christmas and wonderful New Year!